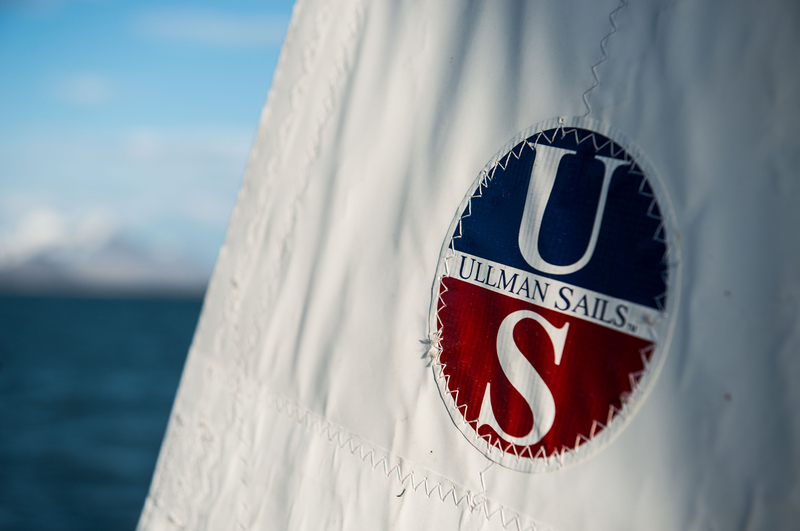 David Hodges brings Ullman Sails over 34 years of sailmaking experience, including owning and operating his own sail loft for 22 years. His sails have had success in many classes which range from 505s to Santa Cruz 70s. 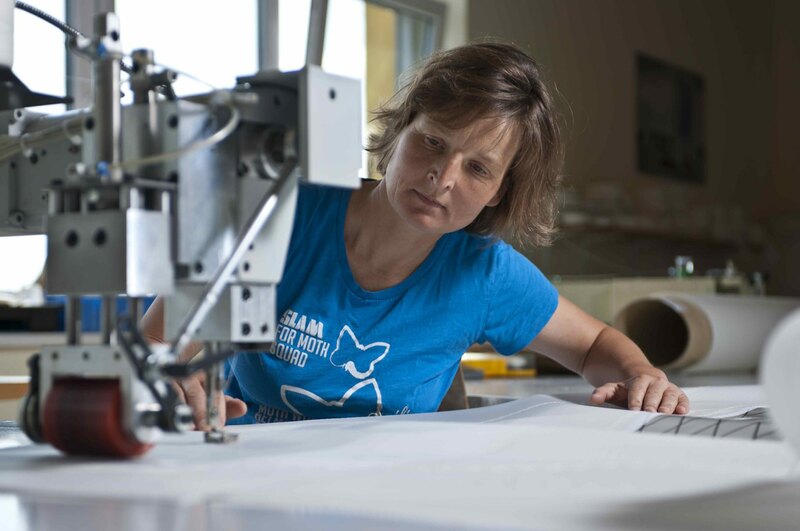 He also has an extensive sailing background that ranges from big boat projects to coastal and offshore racing and one design national titles. Some highlights include 13 Hawaii races, 20+ Mexican races; first-place finishes in both the Transpacific Yacht Race and the Pacific Cup, first place in multiple coastal races along the California coast, a two-time MORA season champion, and two-time SF Bay J/24 season champion. David holds 10 national titles in one design sailing: six in the Moore 24 class and four in the Express 27 class. 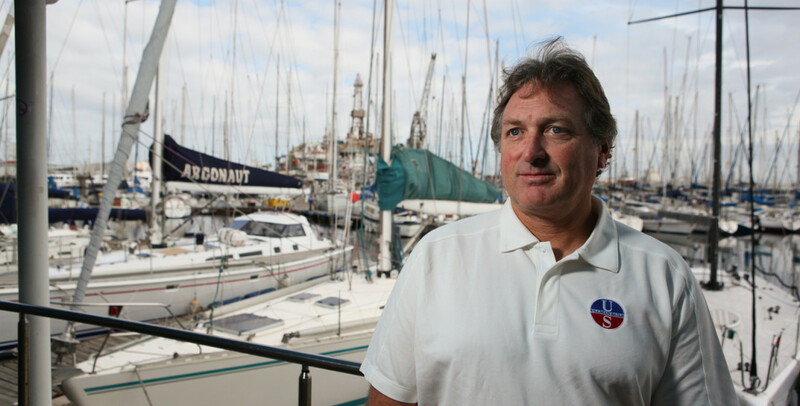 David has also been involved with several big boat projects including the SC70 ‘Mirage’ that won Rolex Big Boat Series twice, won Transpac, and also took 2nd, 3rd and 5th in Transpac.